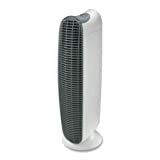 Wholesale CASE of 2 – Honeywell Permanent HEPA-Type Tower Air Cleaner-Tower Air Cleaner,170 Sq.Ft. Cap.,11-1/4″x10″x28-3/4″,White , selling for $633.98 brand new. Manufactured by HWL. There are 1 units left brand new. 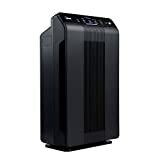 Tower Air Purifier features a HEPA filter that helps remove 99 percent of dust, pollen, tobacco smoke, cat dander and mold spores. 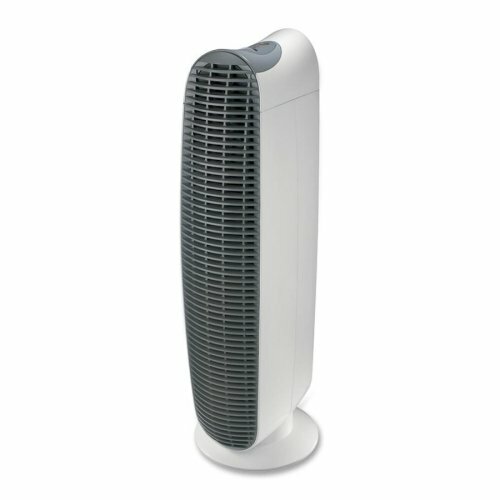 Quietly circulates air every 12 minutes. LifeTime permanent filter never needs replacing. 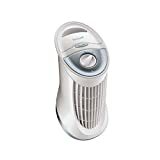 Ionizer delivers extra cleaning power and helps freshen the air. 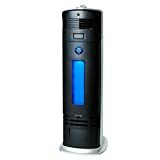 Air purifier is easy to clean. 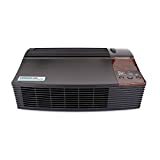 Simply vacuum HEPA filter. Electronic filter indicator reminds you when to clean the filter. 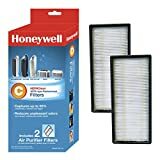 Antimicrobial treatment helps prevent mold growth on the filter. 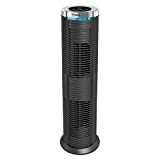 Air purifier offers a washable prefilter and is designed for use in medium-sized rooms up to 170 square feet. Certified by the Association of Home Appliance Manufacturers.